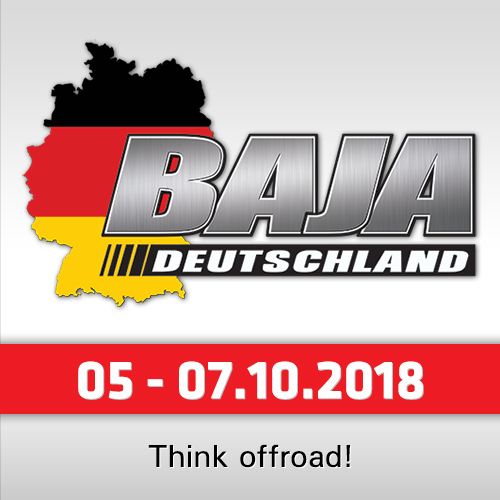 What is your opinion about Italian Baja in general? Sven Quandt: "It’s a very nice race, otherwise we wouldn’t came here every year! 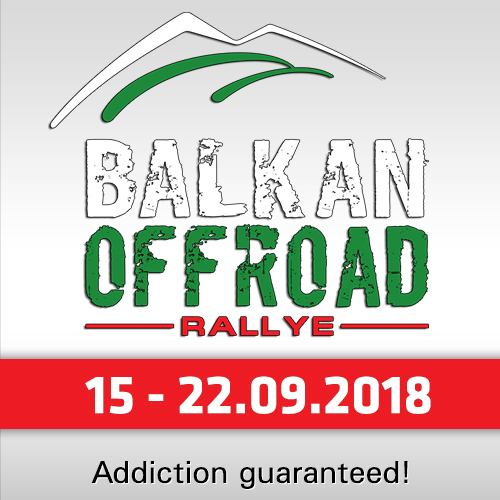 It would be better to have more kilometers, anyway it’s an exciting race, we go through tracks, we go through riverbeds, so the layout is quite nice. 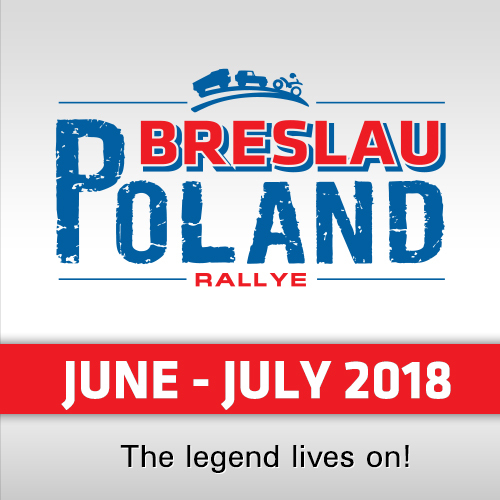 People are super friendly, we always like the atmosphere, and it’s a good cross country because it’s a little bit rally and a little bit off-road." And what’s your opinion about the organization? 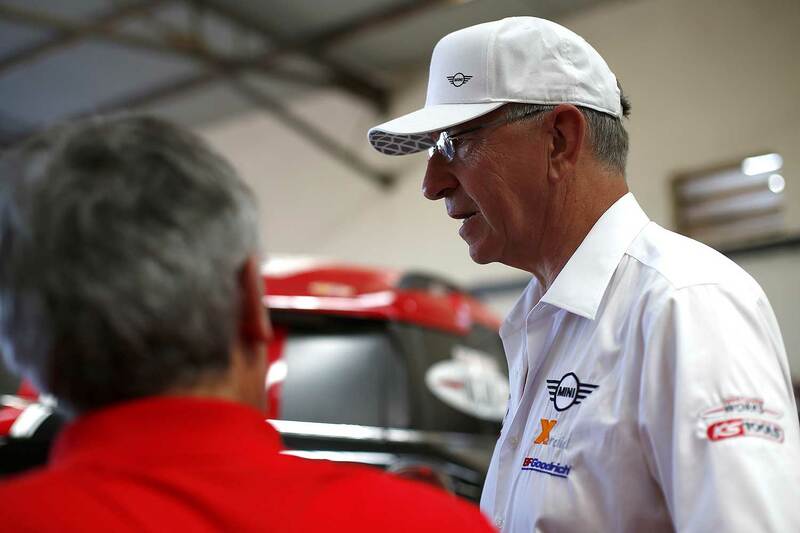 Quandt: "It’s a very good organisation every year, we have nothing to complaint about." How do you feel now after the first five rounds of the World Cup? Quandt: "We are in a good position this year, we had a little bit of luck, but everybody needs luck for racing. Kuba (Jakub Przygonski) has been really strong, and he is constant and avoids troubles, keeps collecting points, and I think this is the best way to have a good chance to win the World Cup. It’s still too early, and you have to race in a clever way and must know that you don’t always have to win. Sometimes it’s better to have the points for the second place rather than to withdraw. If you are out of the race just one time, you lose a lot of points." 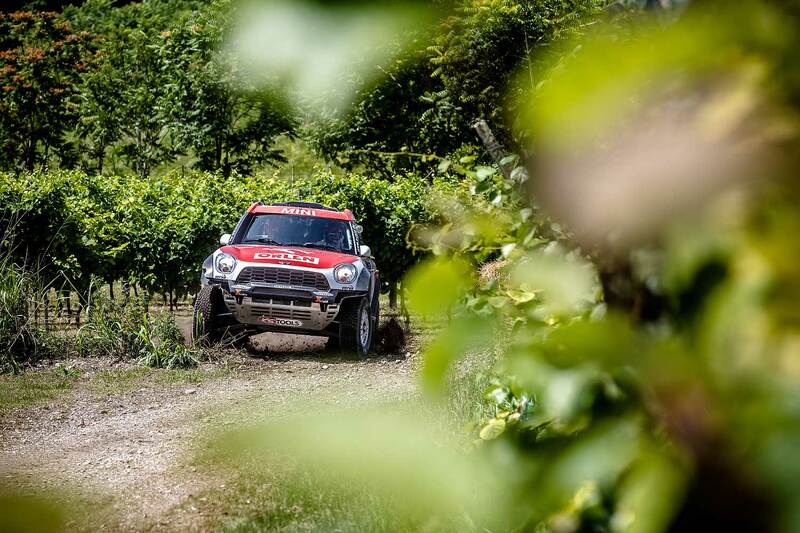 What are your aims for the Italian Baja and for the second half of the season? Quandt: "I think for Kuba it’s the same, collecting points in all rounds." What is the specialty of Italian Baja? Quandt: "As long as it’s dry it’s not so difficult, but when it’s wet it gets really difficult because you have some parts where it gets really slippery. When it’s dry the difficulty is how fast can you approach the big jump and how can you go through the many water crossings because you can lose a lot of time in those areas." What was your most memorable moment during the past editions? "For sure when Bryce Menzies was fighting with Nasser Al-Attiyah (Italian Baja 2016). That was a good battle, where Bryce at the end lost out only because it was too slippery, and he ran off the road, but that was the first time that Nasser was beaten there, at least in a special. So, this is for sure memorable and a great moment."